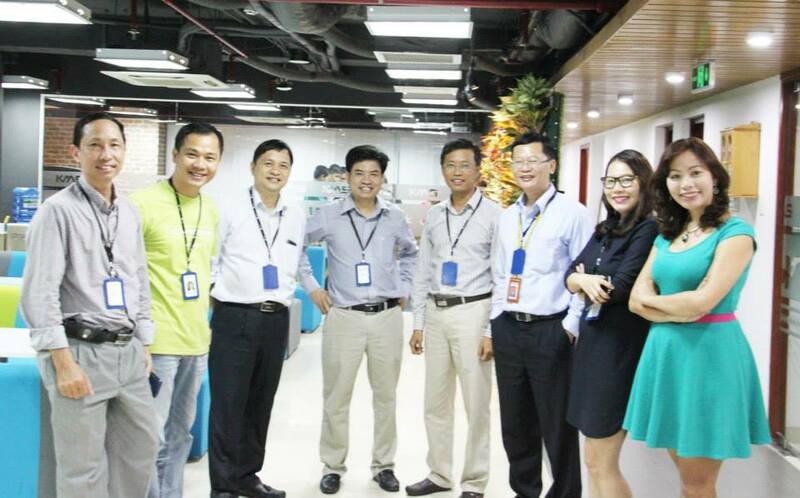 Download full version here . 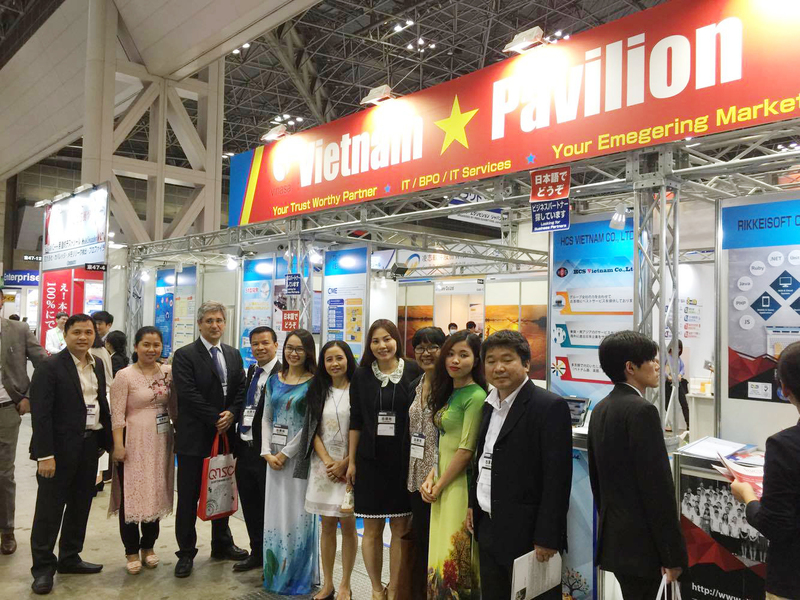 In the past year, VNITO has organized many activities at home and abroad to promote and advertise the image of Vietnam IT Outsourcing and IT services sector. 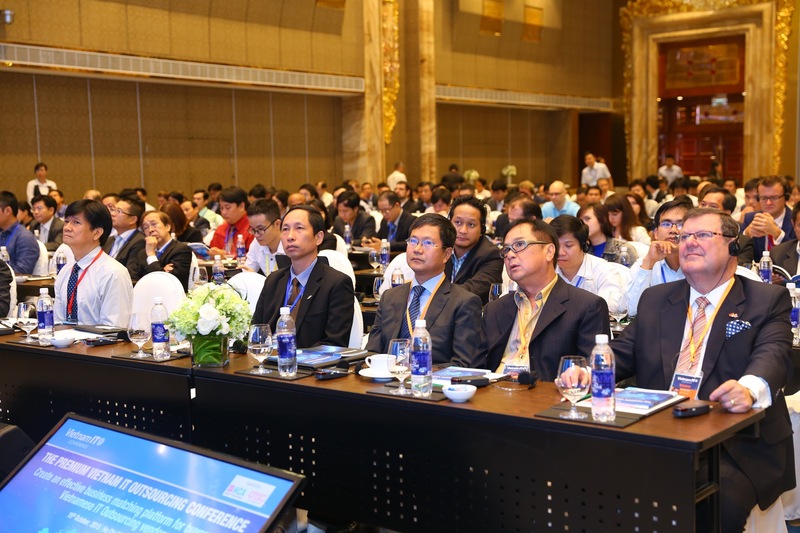 The Alliance has organized 12 seminars on many actractive and fruitful topics such as IT human resources development, new technologies, how to develop and foster domestic and foreign markets, ect. 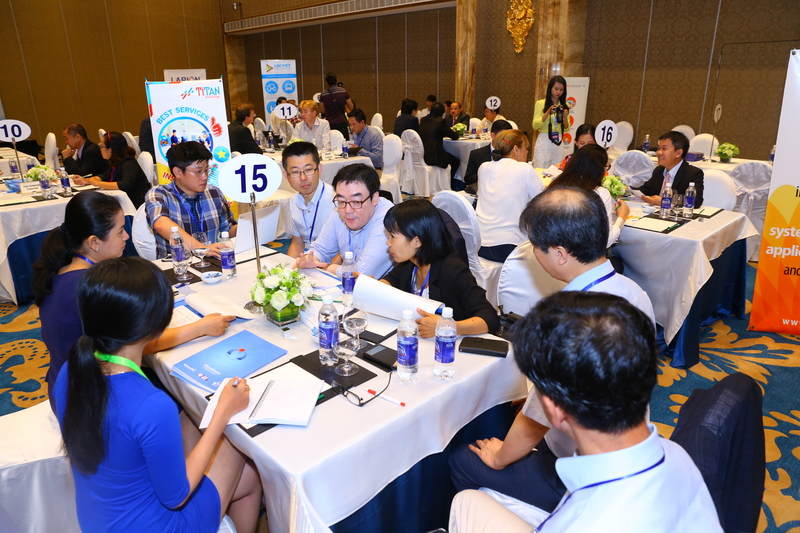 We also led our delegations to Japan, Singapore, and the United States; visited 13 consulates, trade offices, associations, as well as international organizations to promote for the Vietnam industry. 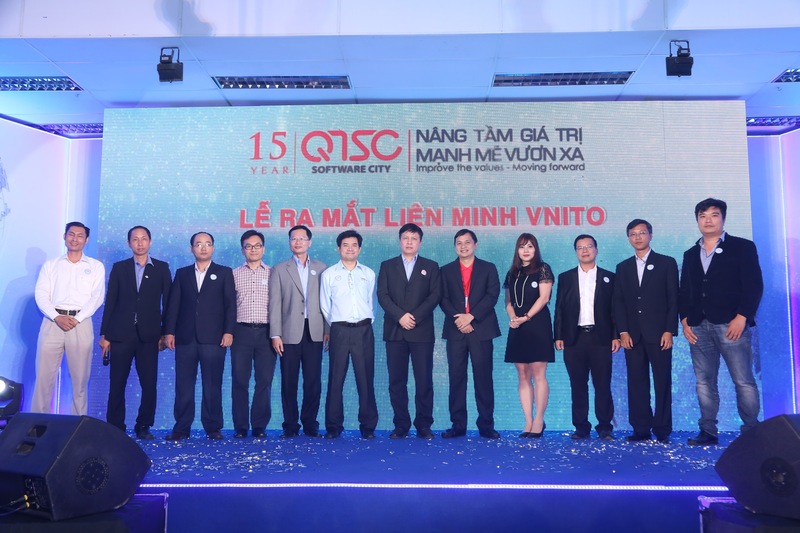 At the same time, in the effort to support enterprises to develop IT human resources, VNITO has collaborated with QTSC, HCA và SaigonTech to establish Quang Trung ISC Center, which specializes in intensive training of new graduates to meet the requirements of the recruiters. 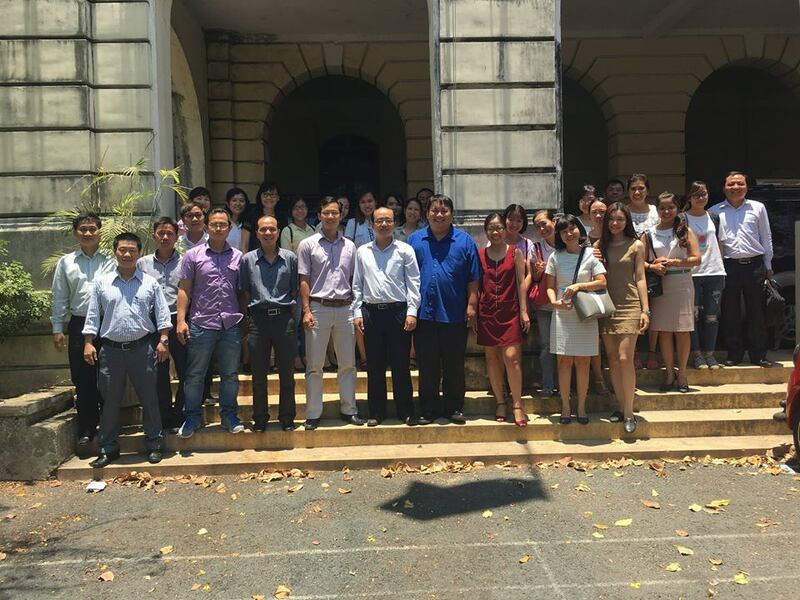 We also visited and discussed with students in many universities in Ho Chi Minh City and Can Tho City as well as ran many charity programs in Ben Tre and Mu Cang Chai. 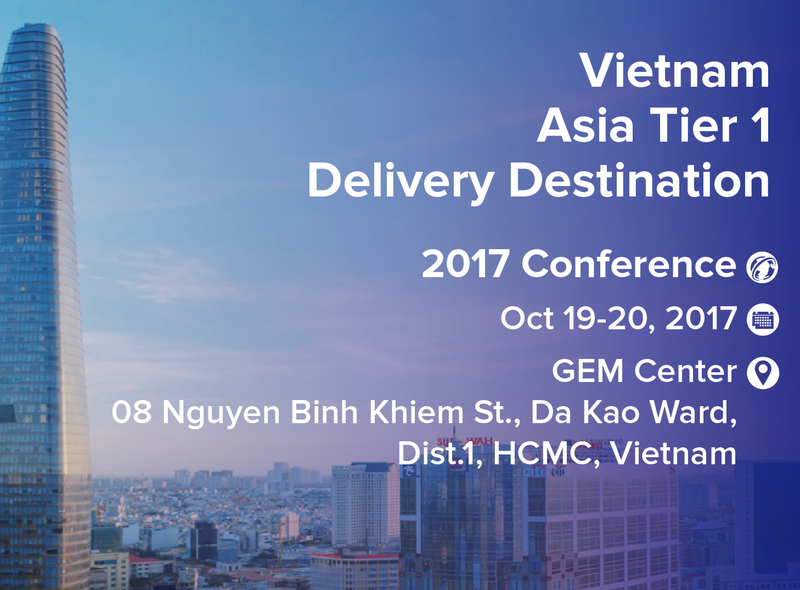 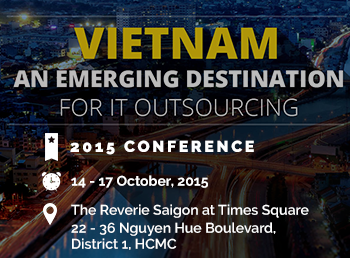 The highlight of this year that we all be proud of was the second Vietnam ITO Conference, which attracted more than 500 participants including plenty of Vietnam IT service providers and foreign potential partners from many regions all over the world, over 30 speakers from leading IT corporations, along with hundreds of articles, interviews at the event. 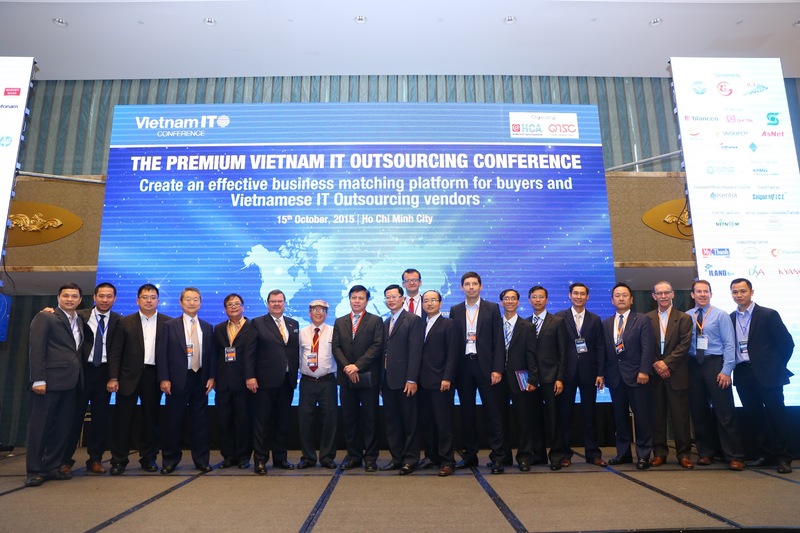 VNITO Conference 2017 has marked itself as the biggest ITO/BPO event in Vietnam, the channel for the investors to learn about Vietnam IT industry as well as the hub to connect the strength of IT businesses in Vietnam. 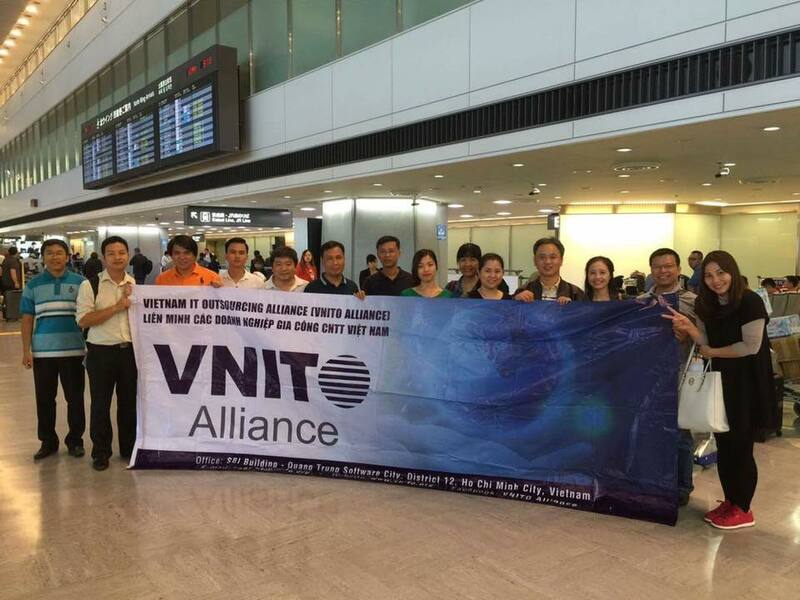 Continuing the success of the event, VNITO and its partners held the Vietnam IT Networking Day in Silicon Valley to elevate business cooperation between Vietnam and the United States. 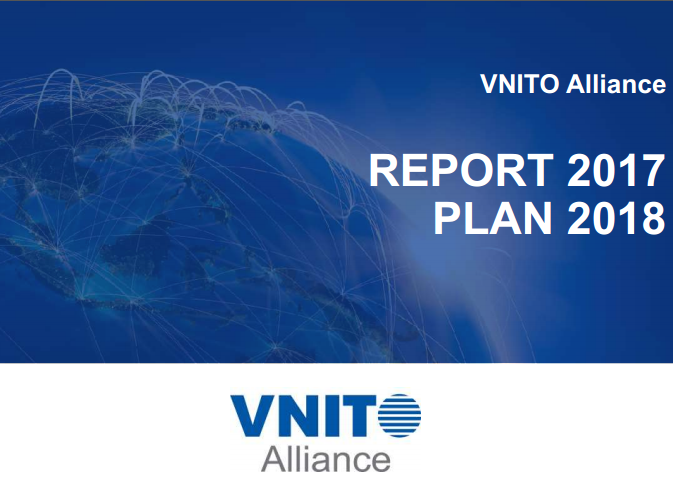 In the coming year, VNITO will continue to spread our activities to foreign markets, while striving to connect all the members by organizing many technical sharings, meet-ups, charity programs. 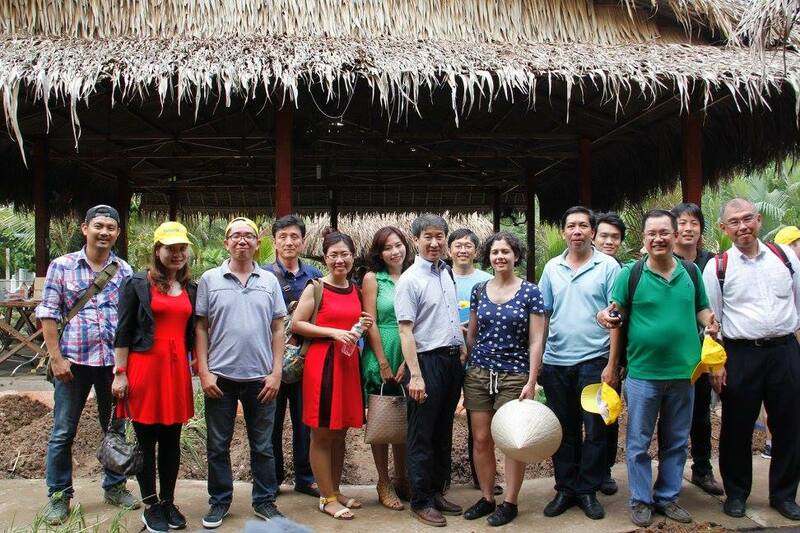 In the same time, we will strongly foster to develop IT human resources via nurturing ISC Quang Trung, opening the online portal of IT recruiters, and building a training center to educate the bridge engineers for Japanese market. 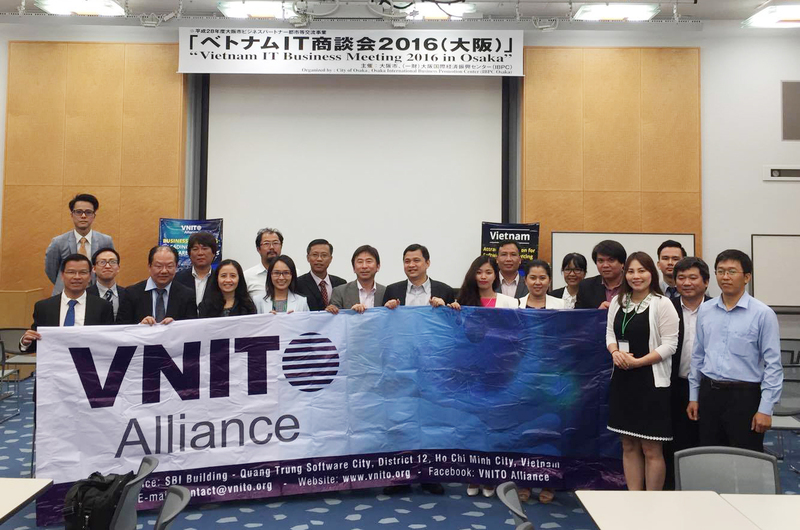 Along with that, VNITO will work together to influence decision-makers of the Government on issues of common concern and interest. 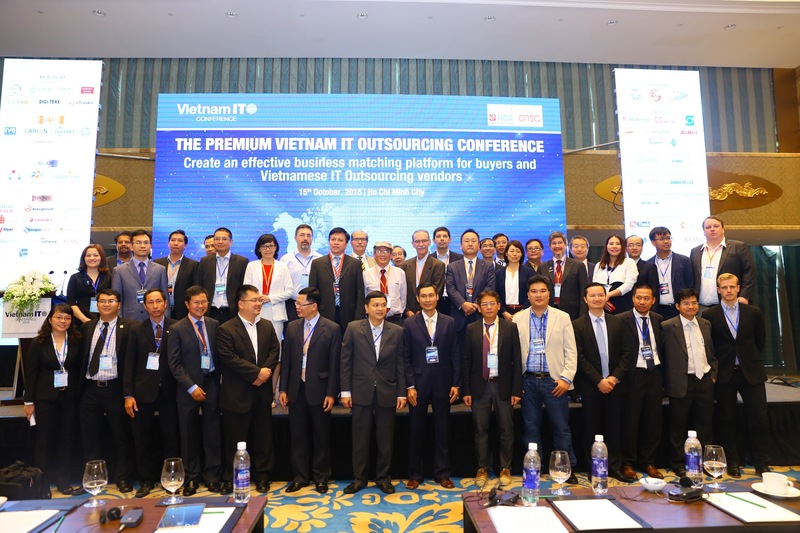 I believe that with the cohesion and consensus in building a dynamic, creative and sustainable business community, Vietnam IT industry, especially in the field of software and IT service outsourcing, will be stepping up progressively.